With this product you can accumulate up to 66 Glitter Points. Encourages skin recovery process by morning. 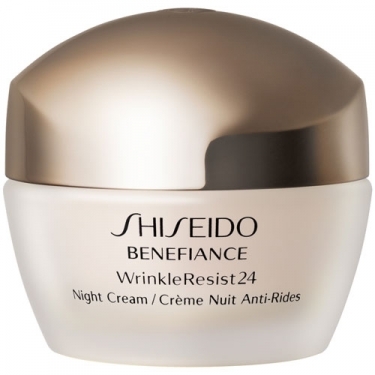 Benefiance Wrinkleresist24 Night Cream is a nighttime cream, formulated with a special blend of ingredients to maintain your skin naturally moisturized. 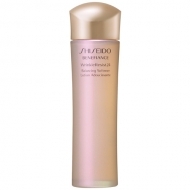 Provides intense hydration to regenerate your skin and reduce signs of aging. Apply to perfectly cleansed skin. 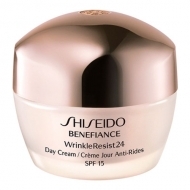 Smooth the product onto entire face from the center of the face outwards, to counteract loss of firmness. Apply to neck, massaging in the same direction. 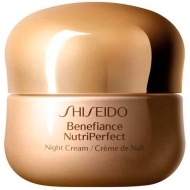 If you are using a serum, apply it before your day skin care cream.